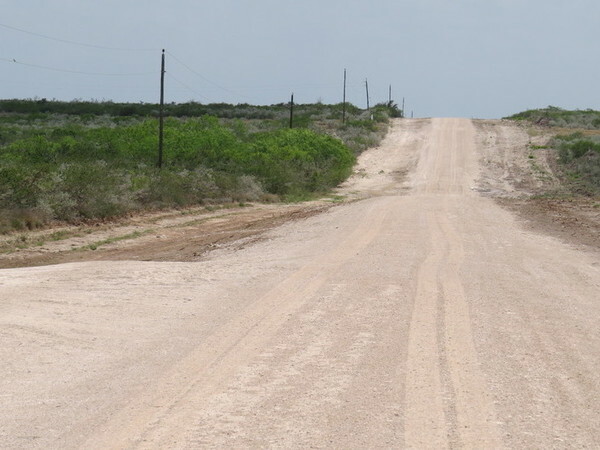 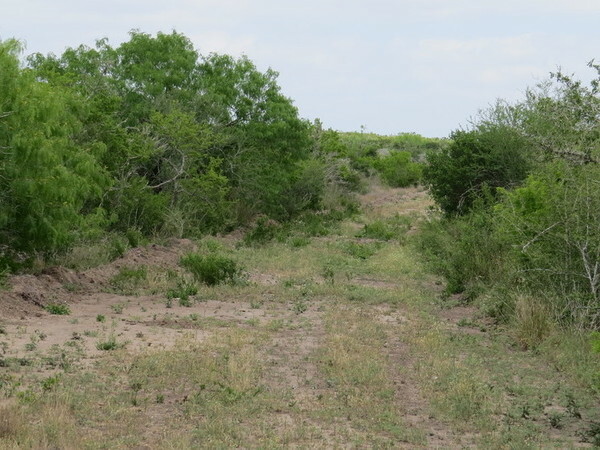 Honey Creek Ranch is located 12 mile NW of San Diego,TX near the end of County Road 104. 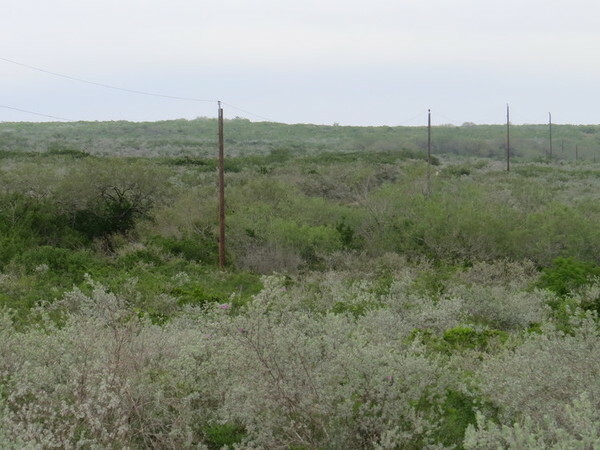 There is electricity available to a majority of the tracts offered for sale. 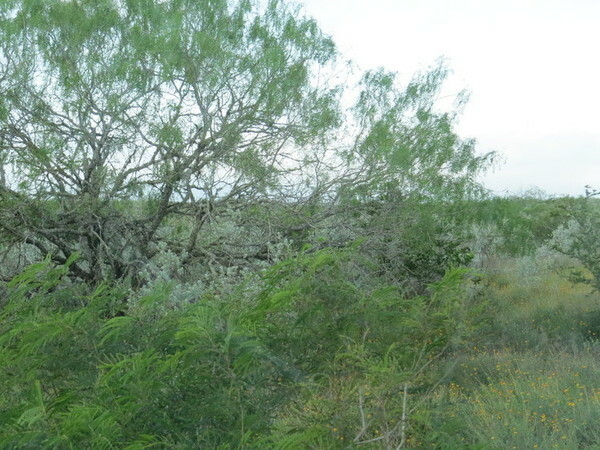 The ranch is rolling South Texas brush country. 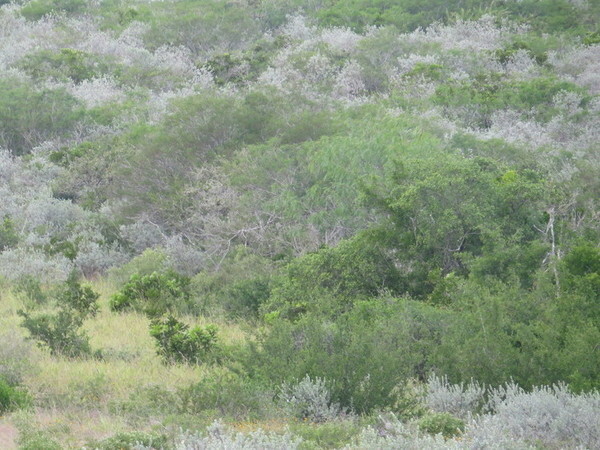 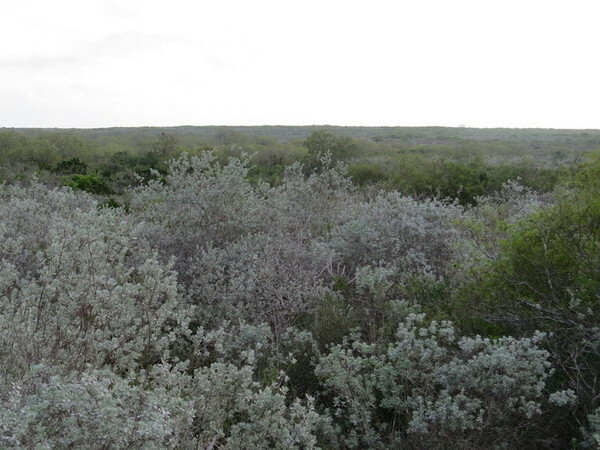 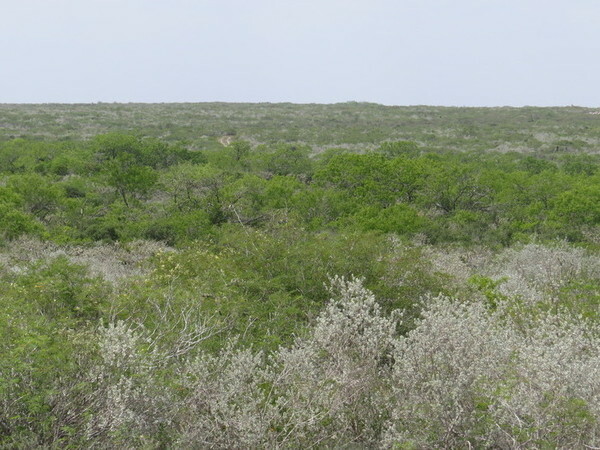 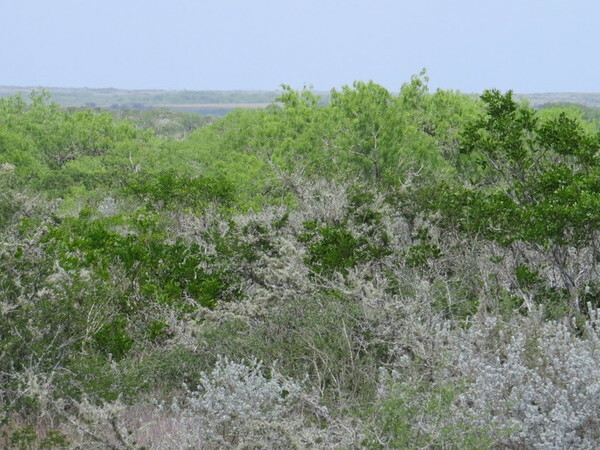 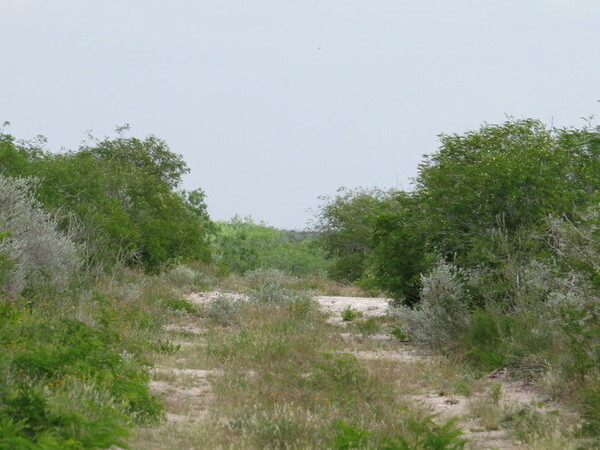 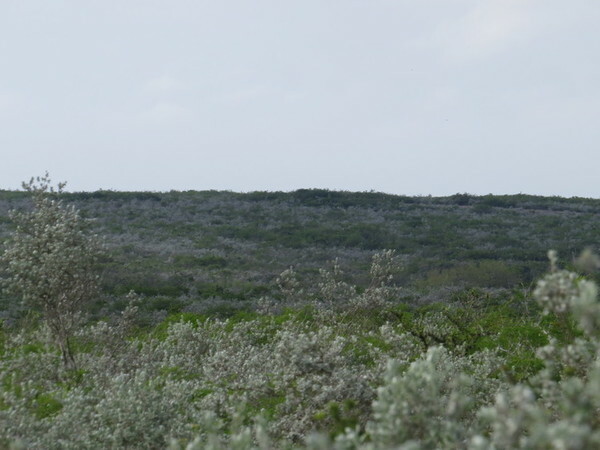 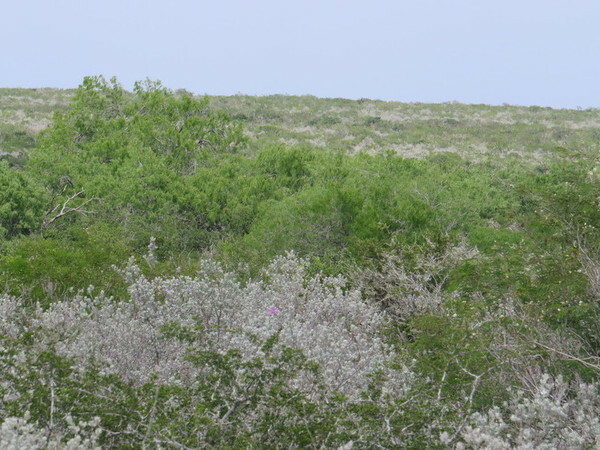 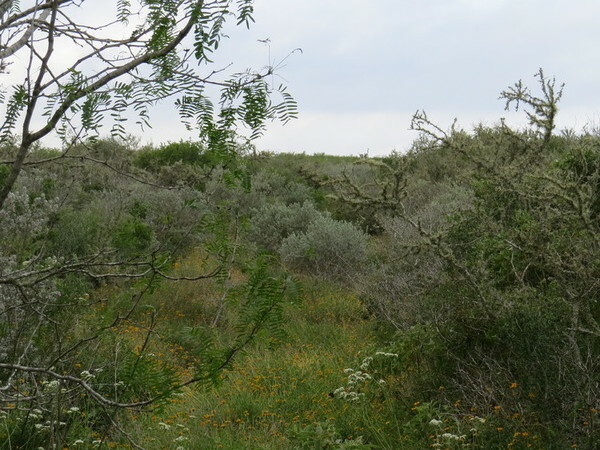 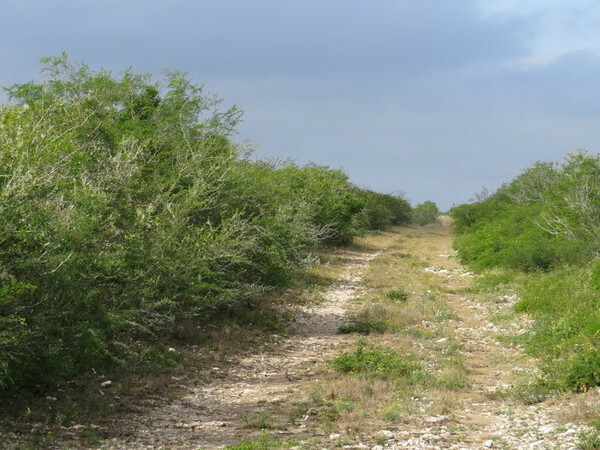 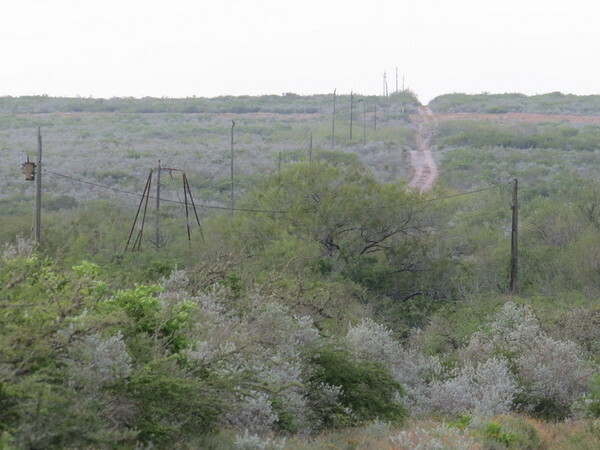 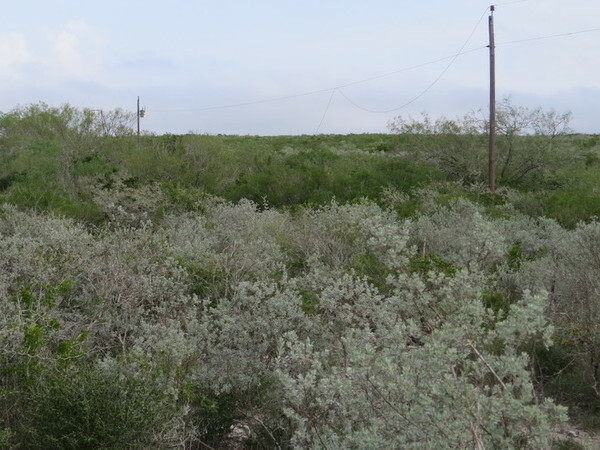 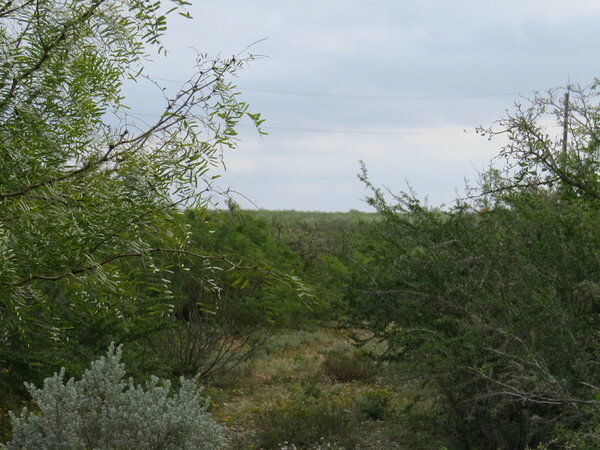 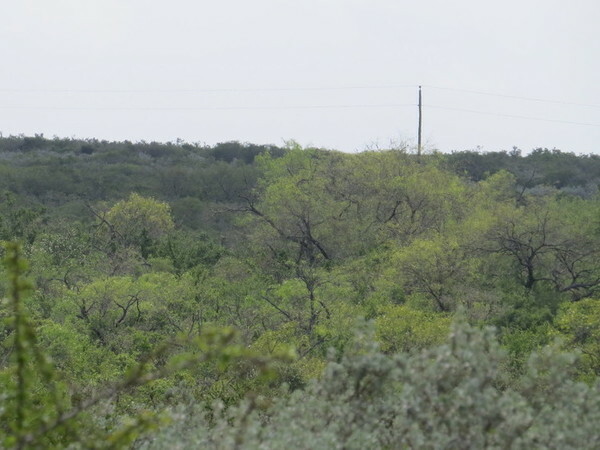 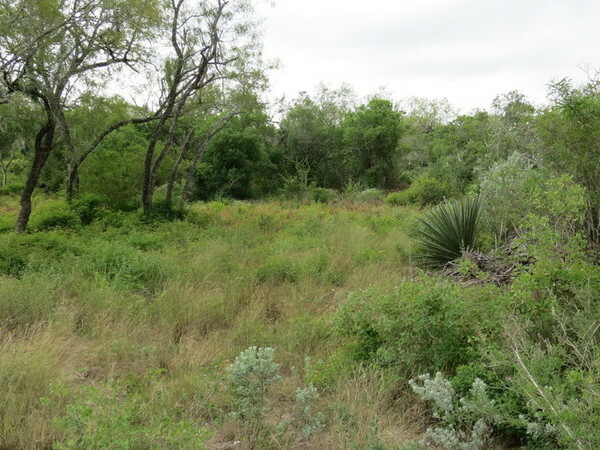 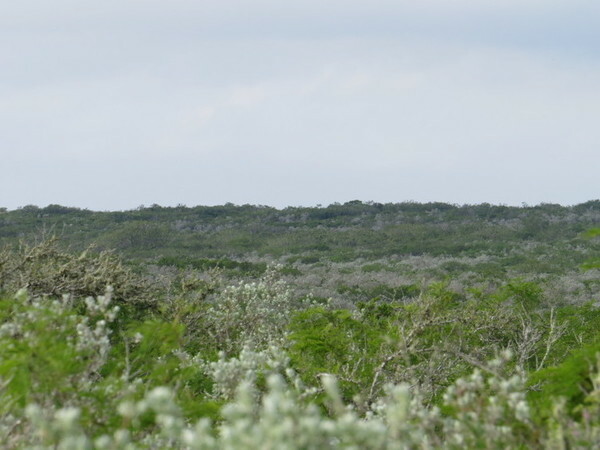 This is typical South Texas vegetation which includes mesquite, acacia, prickly pear, lotebush, granjeno, white-brush, black-brush, Texas ebony, huisache and wild olive in places forming dense, almost impenetrable thickets. 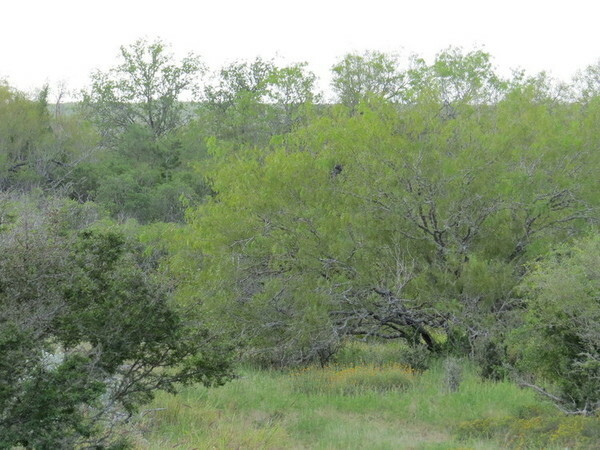 Whitetail deer, feral hogs, javelina, turkey, dove and quail can all be found on the ranch. 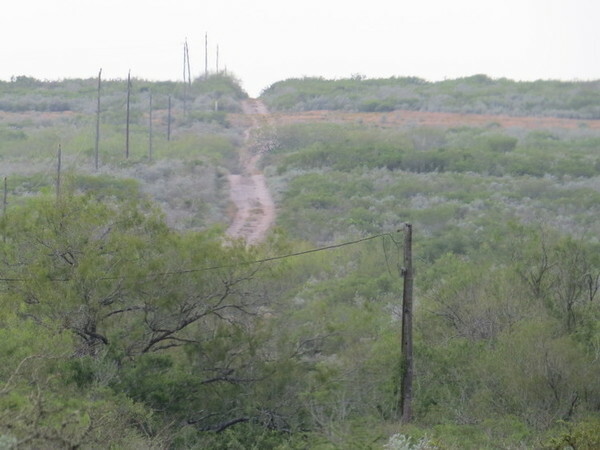 Access is off a County Road, with good all weather interior roads behind a locked entrance gate. 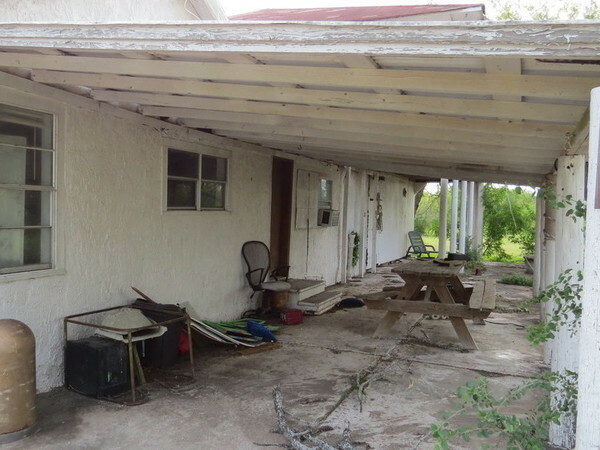 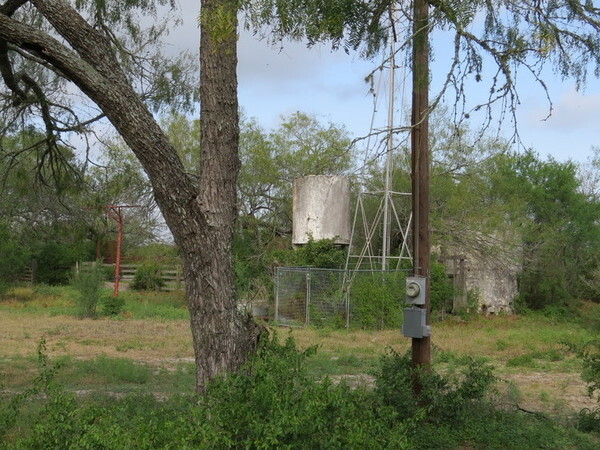 Tract 46 has an old ranch house on it that will require extensive repair. 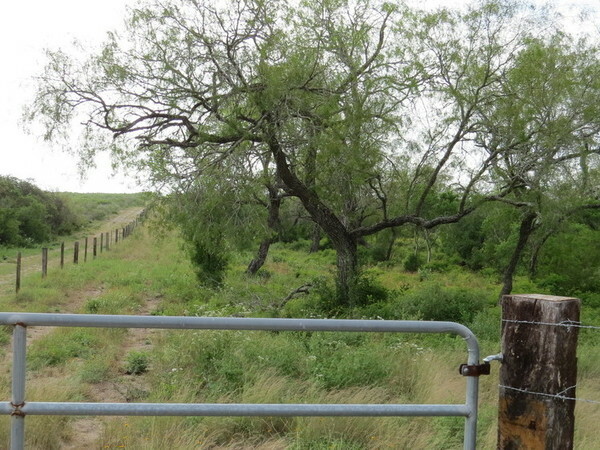 There is also a working well, out building and an old set of corrals on the tract. 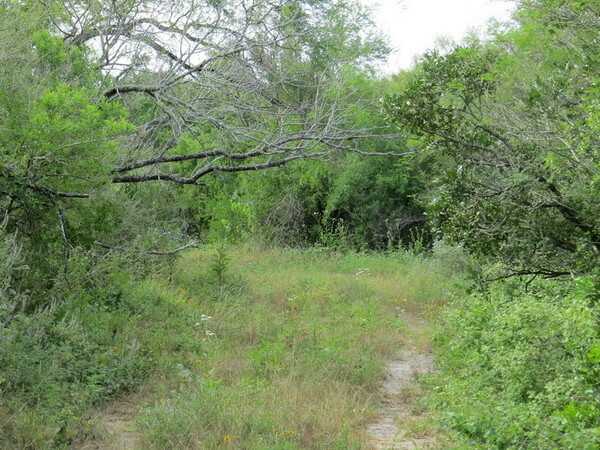 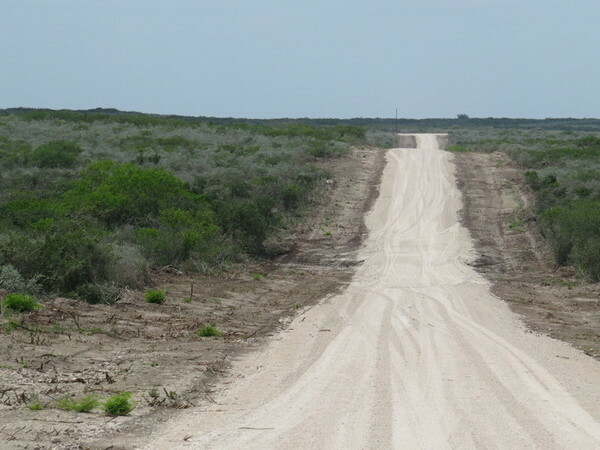 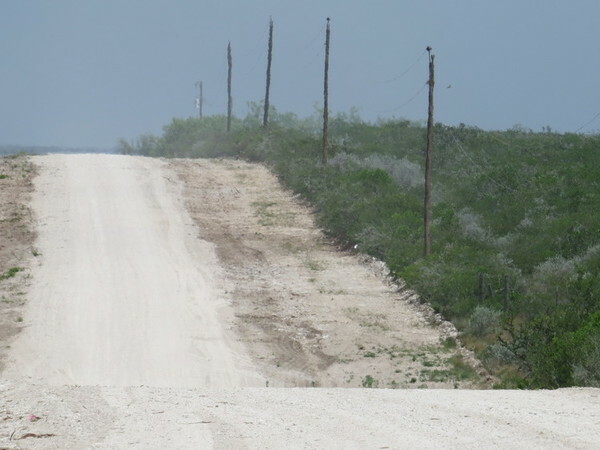 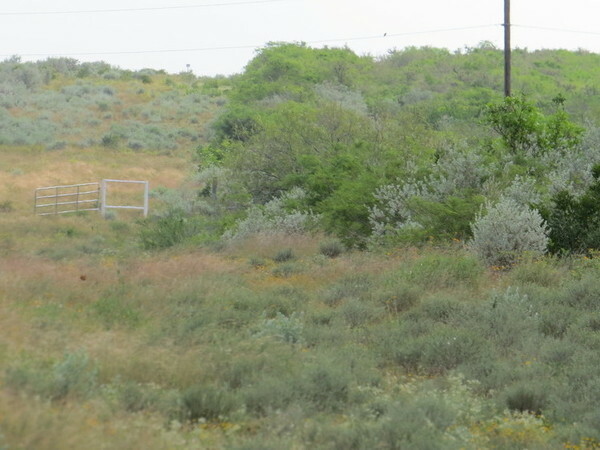 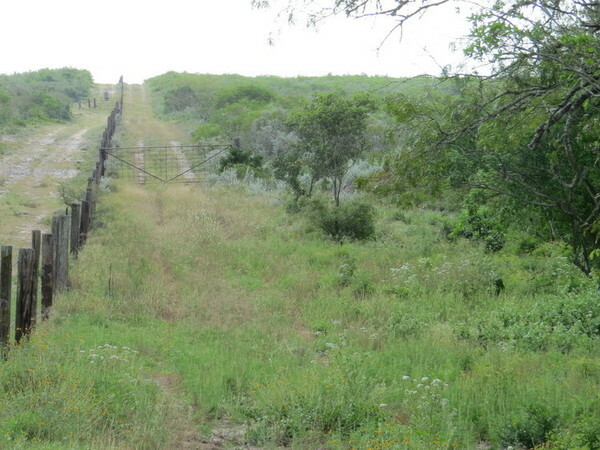 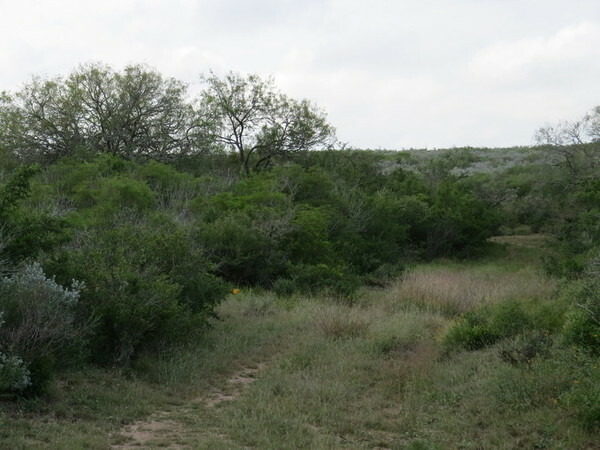 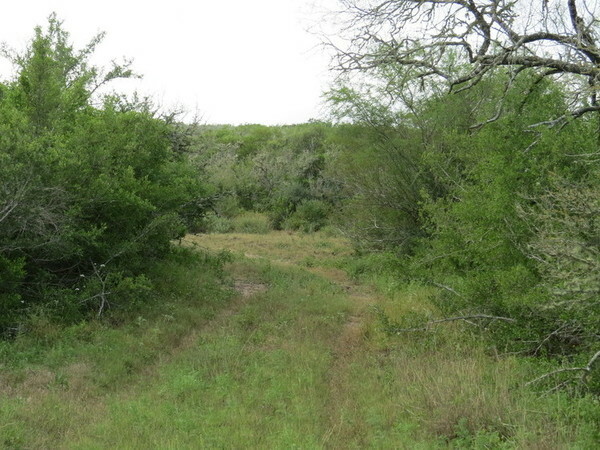 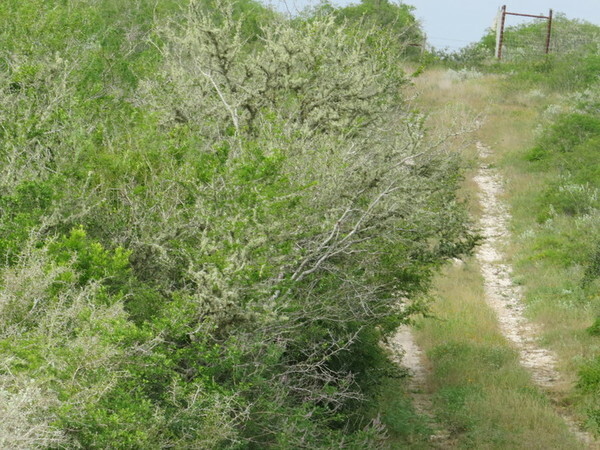 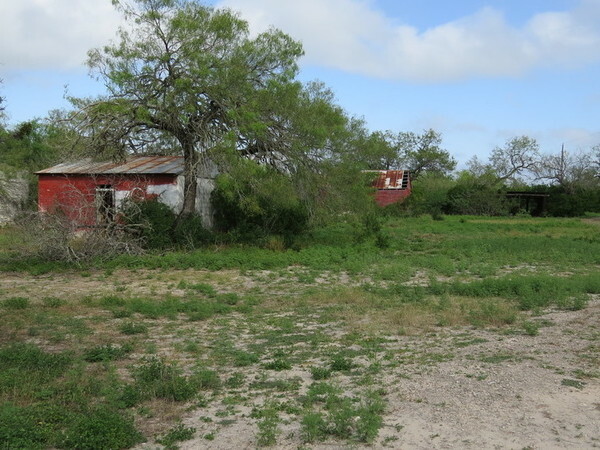 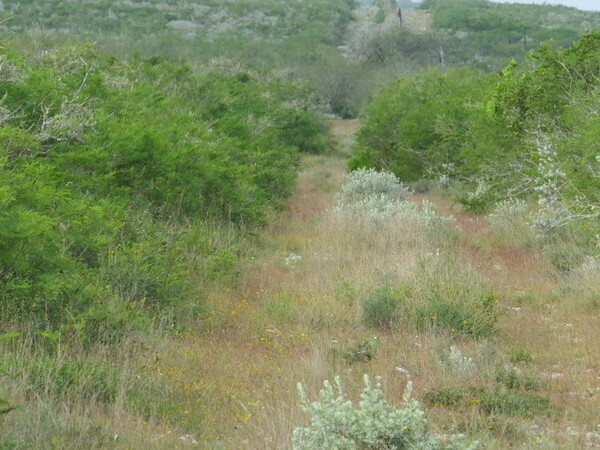 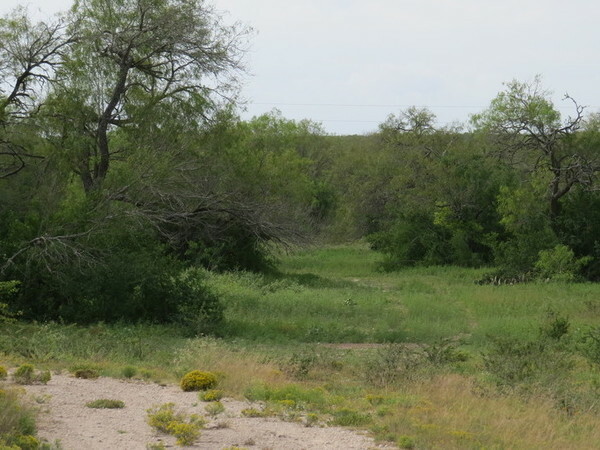 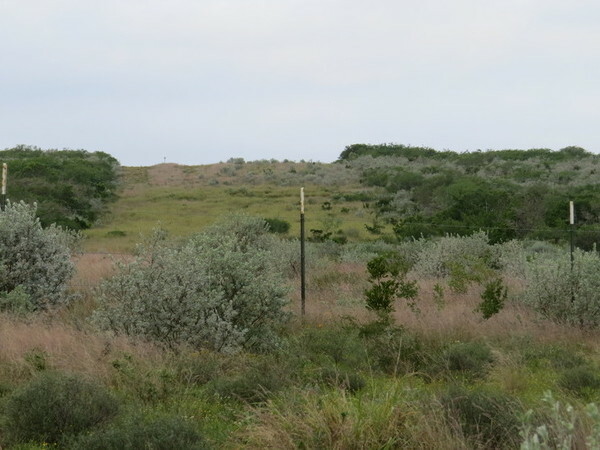 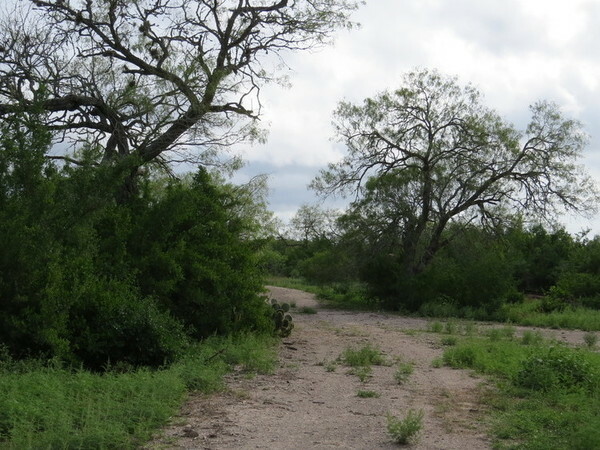 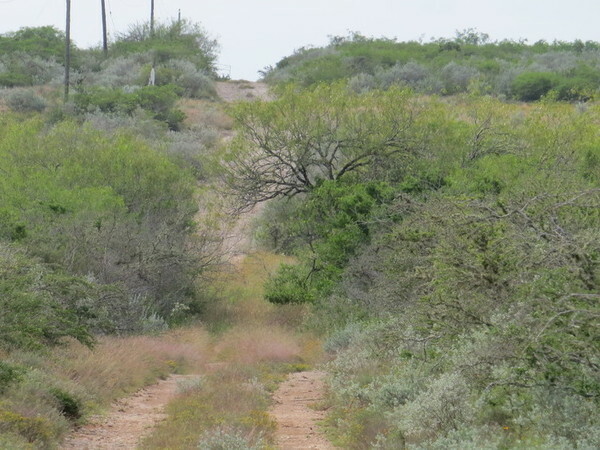 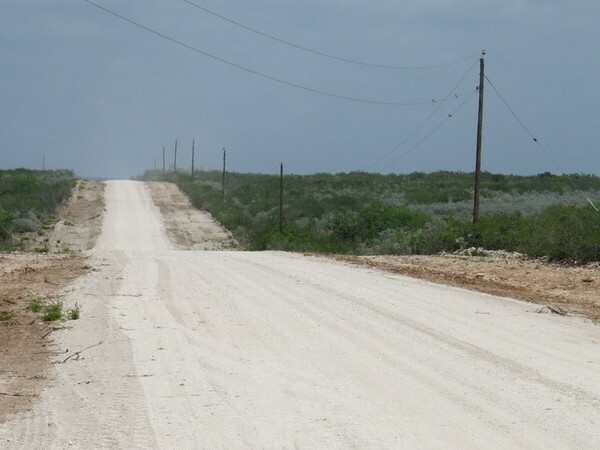 This ranch is an ideal location for someone looking for a small recreational tract of land in South Texas. 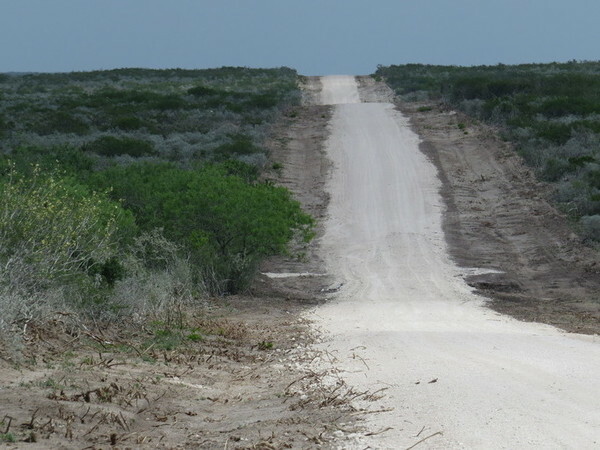 All tracts can be owner financed with fixed interest rates for up to 30 years with a 5% down payment. 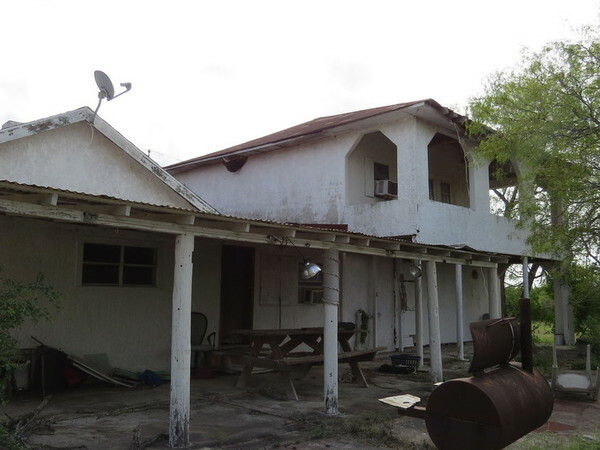 Call or email for more information or to set up an appointment to see the property.